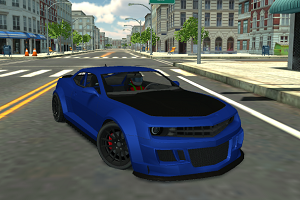 3D City Racer 2 is a realistic 3D vehicle simulation game that takes place in a big city. 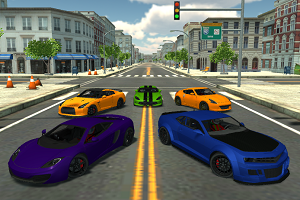 Drive around with many different vehicles and explore the city. Use the ramps to make cool stunts and drive around making cool turns and drifts.